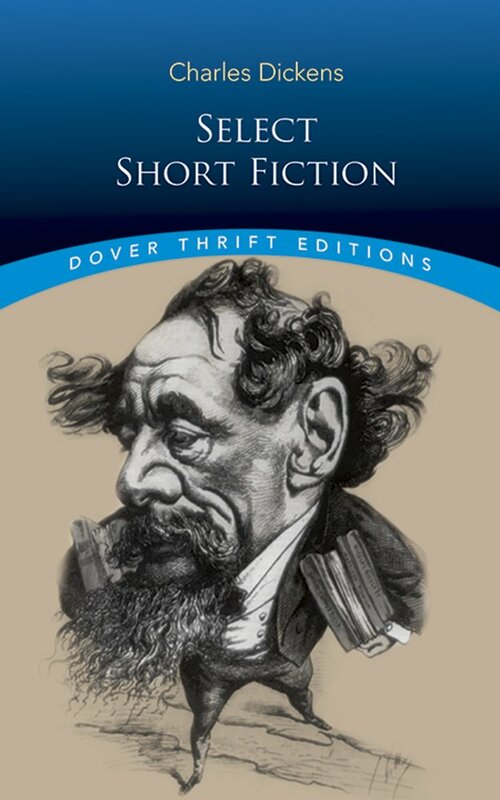 Known and loved around the world for his vast and sprawling novels, Charles Dickens relished the opportunity to experiment with his shorter writings, investigating hitherto unexplored themes and engaging in uncharacteristic narrative techniques. This anthology presents some of the beloved storyteller's lesser-known works, focusing on tales that reflect his fascination with the supernatural as well as his impressionistic sketches and dramatic monologues. The collection opens with "The Story of the Goblins Who Stole a Sexton," in which a gravedigger learns a lesson from mischievous spirits. Other ghostly tales include "The Baron of Grogzwig," "To Be Read at Dusk," and more. A selection of brief, atmospheric essays, most of them written for newspapers and magazines, recaptures vibrant scenes from Victorian London — its prisons, churches, schools, and street life — as well as episodes from the author's extensive travels. The book concludes with a series of dramatic monologues from Doctor Marigold's Prescriptions and other stories, all of them abounding in Dickens' distinctive wit and imaginative power.